Group tours in Valley Forge and Montgomery County, PA, offer not just the chance to walk in the footsteps of some of the most important figures in American history, but a host of other group-friendly activities, from the best shopping on the east coast to a brand new indoor skydiving center. 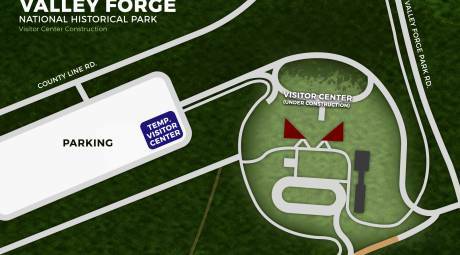 The National Park Service opened a new 5,760 square-foot Visitor Center within Valley Forge National Historical Park. The opening of this new, temporary facility will enable construction to begin on a $12 million renovation to the current Visitor Center (built 1976). 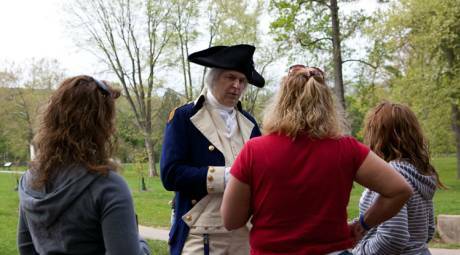 Visitor services, including The Encampment Store, the Valley Forge Tourism & Convention Board information desk, public tours and the park orientation film will continue uninterrupted in the new Visitor Center. The new Visitor Center is located 800 feet from the current Visitor Center (1976). In Valley Forge and Montgomery County, Pennsylvania, groups have the freedom to tour together, exploring different adventures, tasting varied cuisines and tackling unknown challenges. 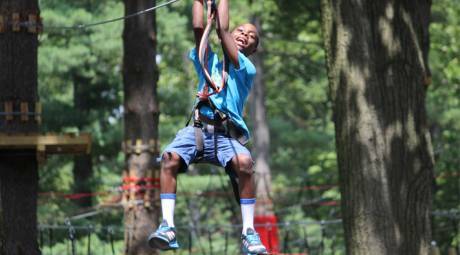 Families, colleagues, friends and classmates can retreat from the everyday with one of our many tour possibilities. 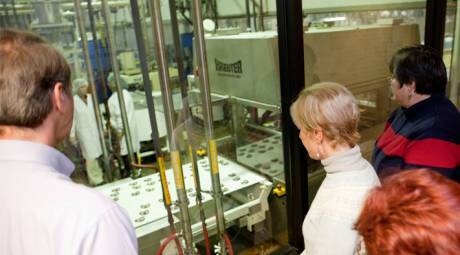 The "Tour Guide" delivers the latest group tour news and information directly to you. 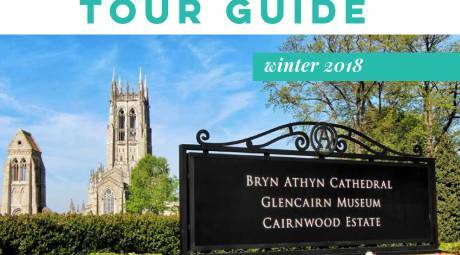 Learn about the newest group-friendly attractions, read profiles of old favorites and discover what makes Montco the ultimate group tour destination. 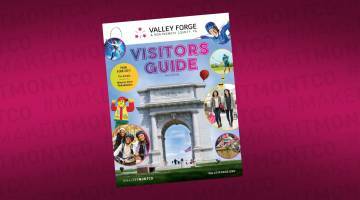 Our annual Group Tourism profile sheet gives you an up-to-date look at Valley Forge and Montgomery County with featured attractions, itinerary suggestions and a glance at the year ahead. 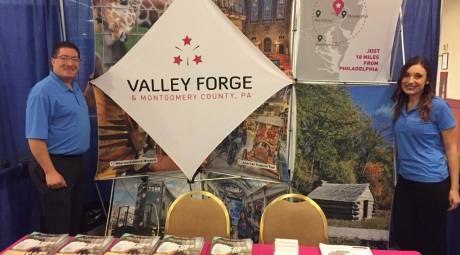 The Valley Forge Tourism & Convention Board's tourism sales team is here to ensure your group's next visit to Montgomery County, PA is a memorable one. Please feel free to reach out to us for all your group tour needs. 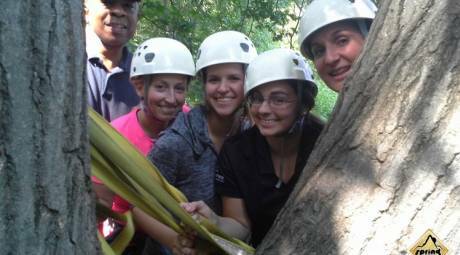 If you're planning or considering a group tour in Montgomery County, let us make your job easier. 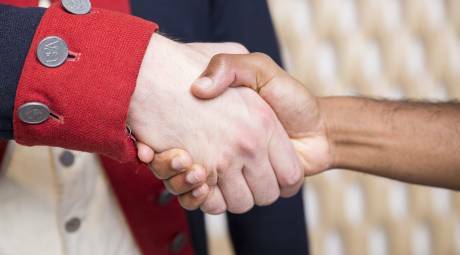 We pride ourselves on great service so let us help you plan itineraries, find the ideal hotel for your group, treat your group to free gifts and more.